Glasgow has one of the most exciting and innovative creative communities in the UK. 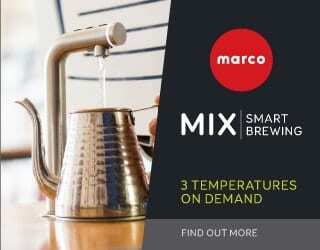 And as a natural extension, it has a burgeoning specialty coffee scene. Scotland’s largest city has beautiful Art Nouveau and Victorian architecture, acclaimed museums, and a thriving music scene. 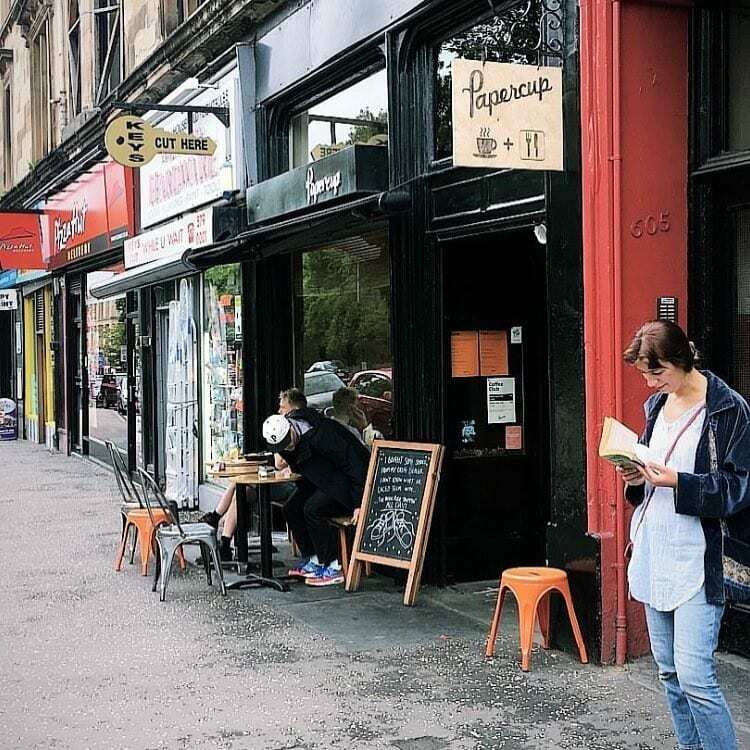 Glasgow once had a reputation as a tough, industrial city, but it is quickly becoming a hub for artisanal industries including both specialty coffee and craft beer. 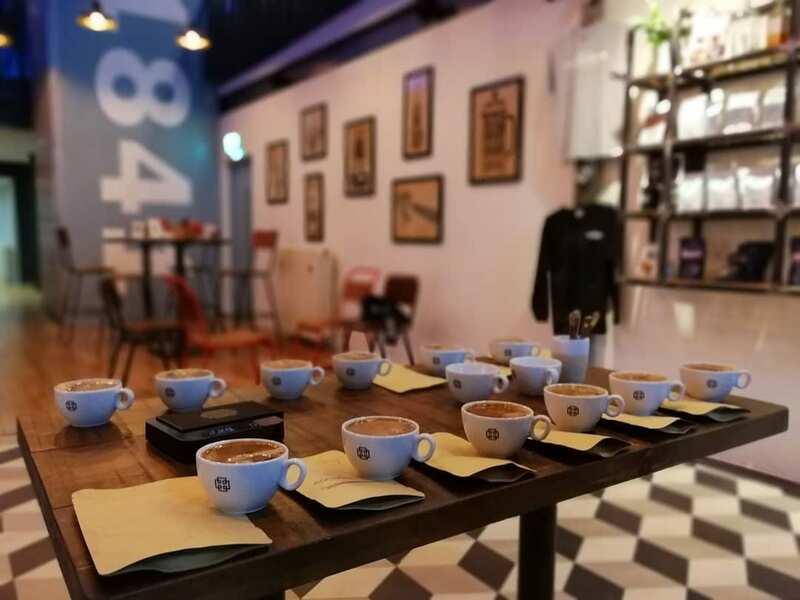 Take a look at the pick of Glasgow’s specialty coffee shops. 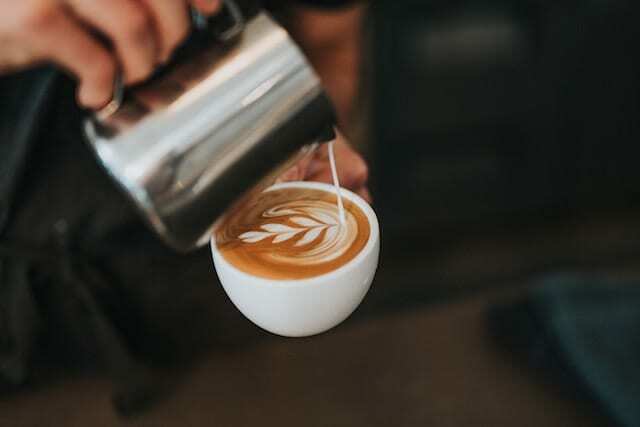 Cafés are everywhere in Glasgow and many in the city centre will cater to your specialty coffee needs. As a visitor, I am hesitant to list the city’s best. But these are the ones that made me welcome and stood out for their atmosphere, service, and variety of coffee. Tucked away across the road from a beautiful church, it would be easy to miss this café. But the quirky spot is well worth a visit. There is a small patio and an intimate wood-panelled space where the chairs are lined with coffee sacks. The café has a Palaeolithic theme – hence the name – but the coffee is anything but primitive. Enthusiastic baristas prepare drinks with a V60, Chemex, and AeroPress. The menu includes vegan items and some paleo-themed items. All of the baked goods are made without dairy products. 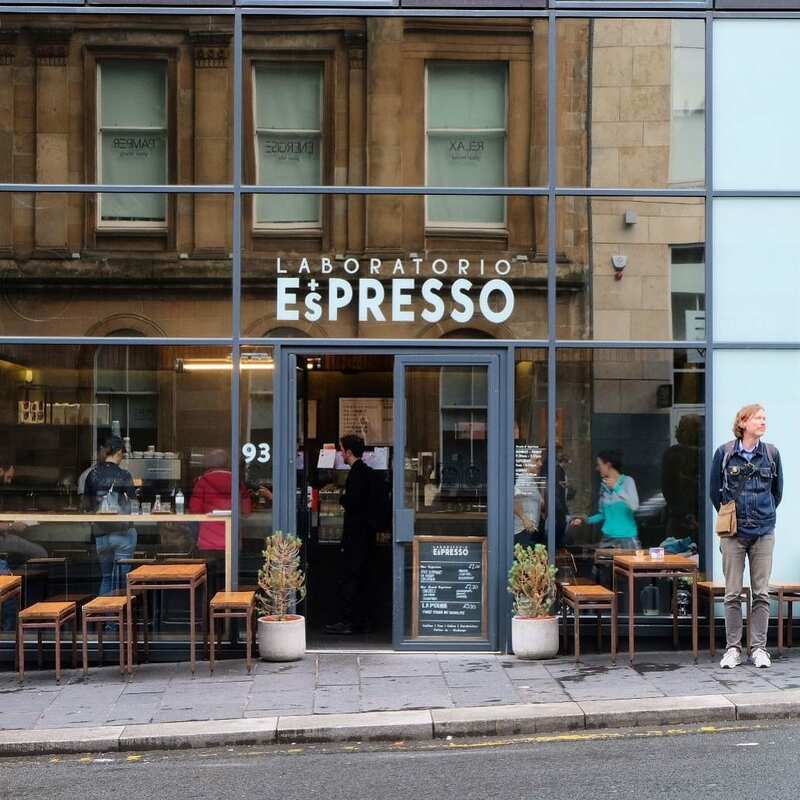 Modern and sophisticated, Laboratorio Espresso appears to have a strong reputation among Glasgow’s coffee enthusiasts. I was blown away by the complexity of flavours in a filter coffee. With its cosmopolitan character and high-quality coffee, it’s easy to imagine spending an afternoon working from here. 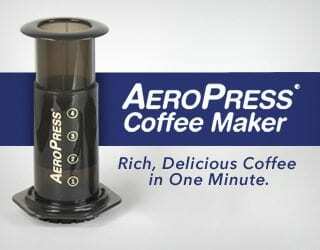 Highly recommended for those seeking no-nonsense, excellent coffee. Hidden in a back street in Glasgow’s fashionable West End, this is a roastery with a coffee shop tagged on. It seems to be doing well on both fronts. Come here for delicious coffee and an authentic specialty coffee experience. You can watch beans being roasted in a hypnotic spiral while sipping your drink. Sleek, spacious, and minimal. All That Is Coffee is highly recommended for coffee-lovers. It is one-part café and two-parts gathering place for the creative community. Just south of the city centre, this bright white space is frequently used for specialty coffee events including cuppings and conventions. 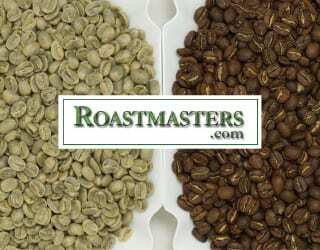 A wide array of coffee methods is available and the quality does not disappoint. Just a few minutes’ walk away from Dear Green roastery, which supplies their beans, the freshness of each cup is palpable. Okay, so they’re not coffee shops, but these selected roasters are worth a mention. If you drink coffee from independent cafés in Glasgow, chances are you’ve tasted Dear Green roasted beans. 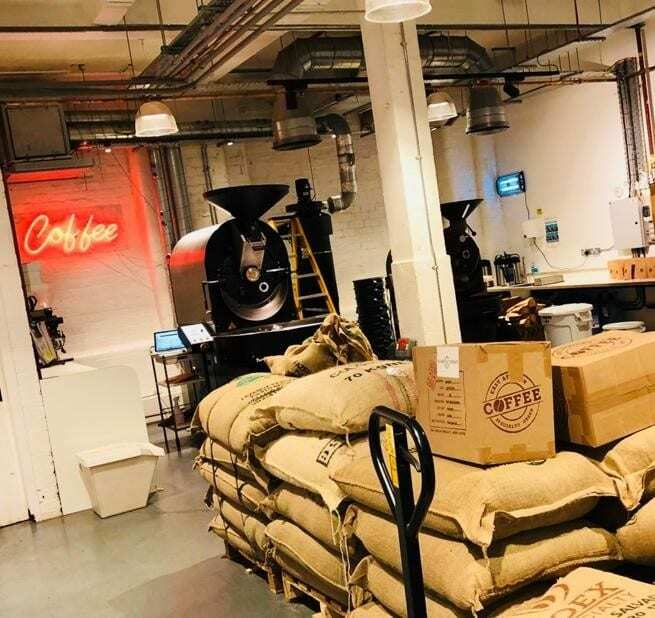 A well-established roastery just outside the city centre, it provides coffee for many of the city’s premier café’s, as well as to bars, cultural establishments, and artisanal beer powerhouse BrewDog. With two enormous roasters, Dear Green is the beating heart of specialty coffee in Glasgow. Visits to the roastery are by appointment only, but it’s worth getting in touch. We had a great tour and learned about the local coffee scene from Lisa, who runs the place with expertise. Established in 1841, this is a Glasgow institution and Scotland’s oldest roastery. 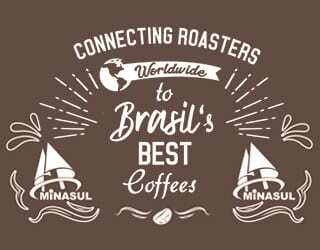 It offers direct trade coffee from producers in Nicaragua and Peru, as well as its original 1841 blend and single origin beans. Roasters here still prepare beans the traditional way: over the naked flames of an antique Whitmee machine. Ovenbird opened much more recently, in 2013, but has quickly established itself as a quality coffee roaster. 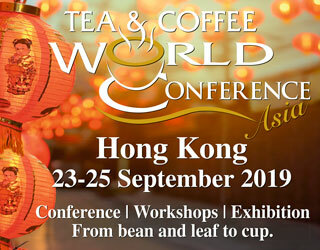 Products include a collection of coffees aged in Scottish whisky barrels and beans bought from International Women’s Coffee Alliance Rwanda. This is both a roastery and a café in separate locations. Stop by the cosy café in Glasgow’s West End to sample the roasts or have lunch. 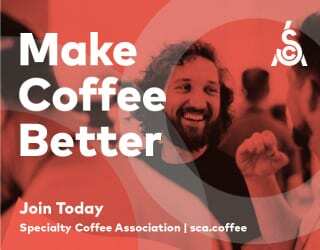 The Steamie emphasises an ethical supply chain and offers coffee subscriptions and barista training. 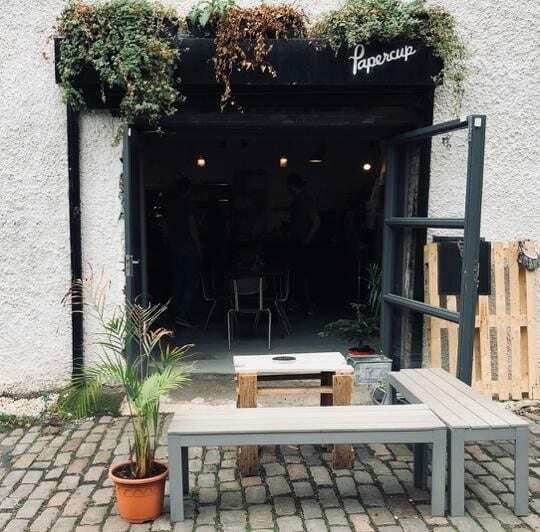 While Glasgow’s coffee scene may have some way to go in my opinion, it deserves a spot at the forefront of the UK’s progressive cultural scene. 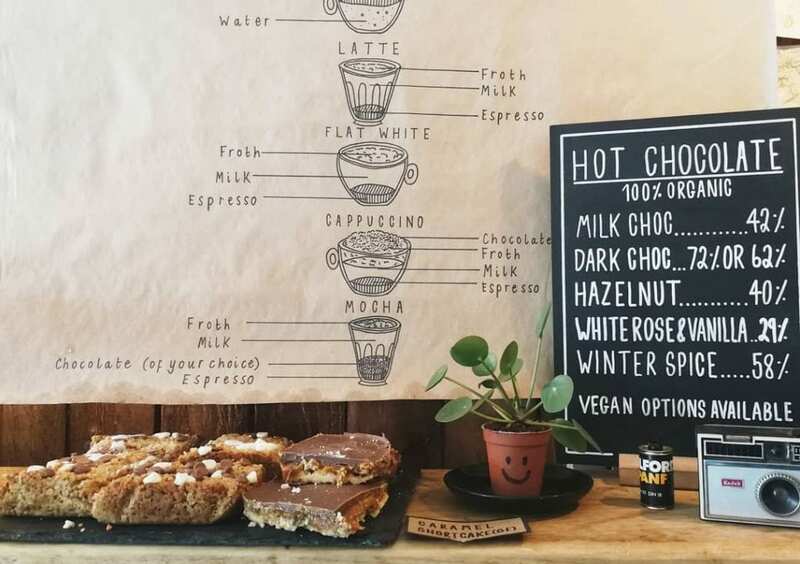 Forget Shoreditch – if you want to experience great coffee without pretence and snobbery, head to Glasgow. All views within this opinion piece belong to the guest writer and do not reflect Perfect Daily Grind’s stance.